Does the very idea of a job fair make your palms sweat? Or do you get truly excited at the thought of getting to meet so many potential employers? 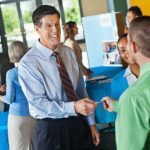 Whatever your personality, follow these simple tips to help you make the most of your job fair experience. Looking for a job? 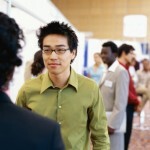 Job fairs are a great way to make contacts and gather information about potential jobs. 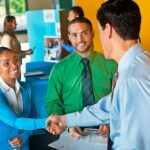 Gain all you can by knowing what to expect at a job fair.